Manitoba, Saskatchewan, British Columbia (BC), and Alberta have all seen significant activity in their Provincial Nominee Programs (PNPs). More than 2500 applications were submitted in recent weeks. After two months of inactivity in its Skilled Worker categories, the Manitoba Provincial Nominee Program (MPNP) recently issued more than 600 Letters of Advice to Apply (LAA) for provincial nomination to individuals who had expressed an interest in the province. This stream has two categories — one for temporary foreign workers in Manitoba, and another one for skilled workers overseas. The former category accepts skilled workers in Manitoba who have a job offer and work experience in the province (workers in any skilled occupation at level 0, A or B of the National Occupational Classification [NOC] may be eligible). 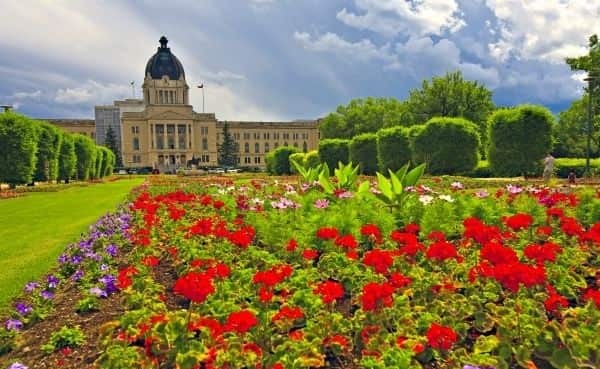 Saskatchewan opened two of its popular immigration categories, receiving 1,200 applications from skilled workers, including 600 from individuals in the federal Express Entry pool. The list of in-demand occupations for both the Express Entry and Occupations In-Demand sub-categories of the International Skilled Worker Category recently changed. British Colombia also inviting skilled and semi-skilled workers, as well as international graduates, to apply for provincial nomination. The British Columbia Provincial Nominee Program (BCPNP) conducts draws to invite eligible individuals to apply for provincial nomination. Individuals interested in immigrating to BC may register a profile in the Skills Immigration Registration System (SIRS), and enter a pool of candidates, at which point they receive a score based on various factors including work experience, education, age, and language ability. BC periodically issues Invitations to Apply (ITAs) to the top-ranking candidates in each sub-category to apply for provincial nomination. The Alberta Immigrant Nominee Program (AINP) has an annual intake limit of 5,500 applications for 2017, and more than 2,850 nomination certificates have been issued as of June 19. Individuals who have received a nomination certificate may apply to the Canadian government for permanent resident status. The Strategic Recruitment Stream provides a route to permanent resident status for qualifying tradespersons, engineers, and post-graduate workers. Alberta employers can nominate workers through the Employer-Driven Stream, which comprises three categories for skilled workers, international graduates, and semi-skilled workers. The Self-Employed Farmer Stream is a way for individuals to purchase and develop a farm in Alberta.